The real controversy is .... how stupid people like you, believe in hearsay. Did you even watch the pageant? She gave the best answer in both rounds of questions not to mention she has been consistent in all rounds and having a gorgeous face. YouTube videos can make a bunch of fools. These are propaganda against Miss Earth. 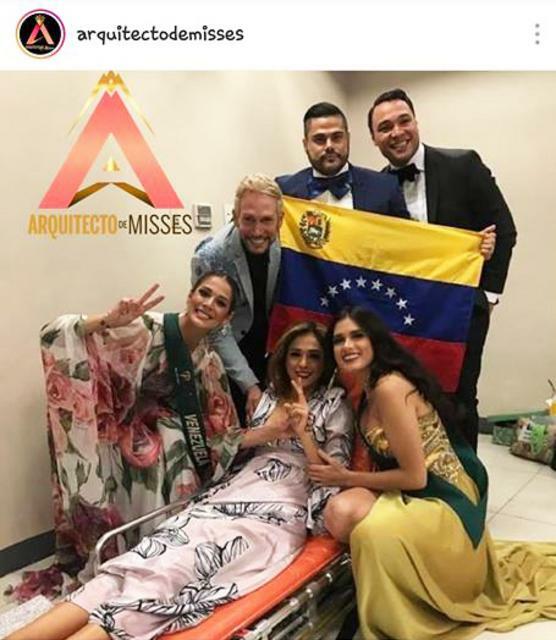 Miss Venezuela shouldn't have fainted and all these would be nonsensical. Venezuela wasn't in the top 4. Period. A fishwife's tale catered only to gullible fools. Nothing to see here. 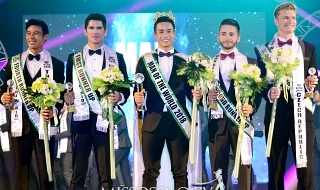 The Universe, World & Earth have conspired for Vietnam to win Miss Earth 2018 ! You can't Stop it ! Destiny dictates what will happen. Miss Vietnam deserved the title. She did great in all rounds, plus she answered well on her final QnA, not sounded rehearsed and she was sincere delivering her answer. Congratulations Team Vietnam, from Team Philippines.. Mga Boom bay , mga baklang Indonesian at mga frogets na santol lang ang mga bitter..
Vietnam has a twin. And they supposedly alternated during the pageant. But when they realized that Venezuela is going to make it to the top 4, they decided to sabotage her chances. One twin hit Venezuela on the back of her head right after the latter went backstage. And then pretended to care for her. 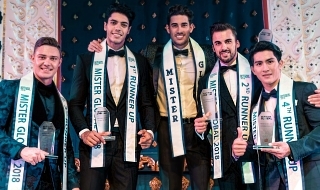 The picture below shows the other twin wearing a yellow gown and a Spain sash. NO you can't !!!! Do you have FREEDOM OF SPEECH and PRESS in the Philippines ????????? As usual .... heto na naman ang mga kwentong kutsero ni Marc Logan! QUEEN PONKAN'S VICTORY IS WELL DESERVED! MISS VIETNAM IS DESTINED TO BE MISS EARTH 2018 .........WELL DESERVED WIN.... IN FACT SHE IS A VERY BEAUTIFUL WOMAN, INTELIGENT AND ELEGANT! 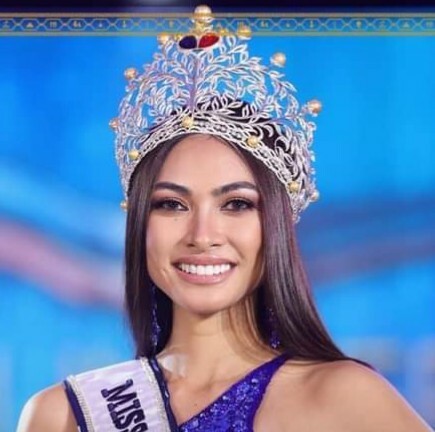 AND I THINK SHE WILL DO WELL THROUGH OUT HER REIGN AND SHE WILL BE REPRESENTING THE MISS EARTH ORGANIZATION WITH HER BEST BECAUSE SHE IS A GOOD SPRAKER, A WOMAN OF SUBSTANCE AND A VERY LUCKY GIRL! CONGRATULATIONS! PEACE! 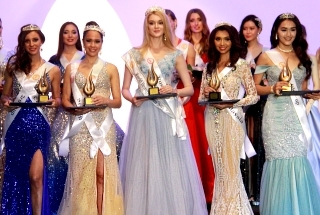 Her non conventional and spontaneous answer to her final question made her Miss Earth 2018!